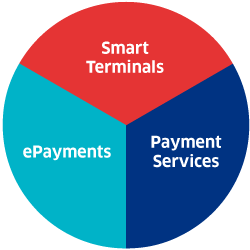 With our Desk/5000 desktop terminal, banks and acquirers can ensure their offer to merchants stands out through an enhanced user experience, optional business services and value-added services. 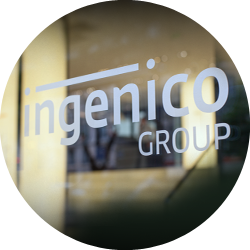 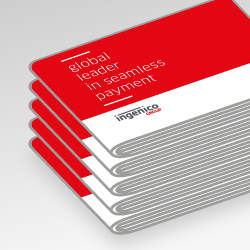 As all our terminals, the Desk/5000 leverages Ingenico’s unique portfolio of payment applications and handles all payment methods (NFC couponing and wallets, EMV chip & pin, swipe and sign or contactless). 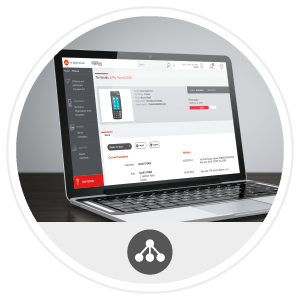 The Desk/5000 intuitive touchscreen interface and rich HTML5 business apps provide unequalled consumer and merchant experiences. 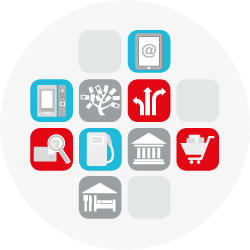 Its PCI-PTS 5.x certified Telium Tetra OS fulfils the highest security standards. 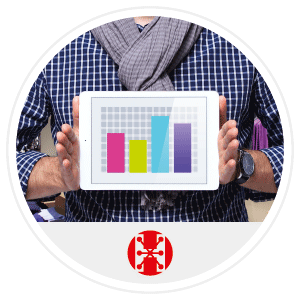 The Desk/5000 boasts maximized network availability with its full spectrum of connectivity. 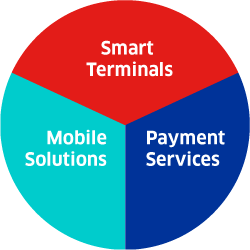 Easily linked to external devices via Bluetooth, it can address all payment acceptance use cases at the counter.